A sense of family and community underpin the origins of the Trust and how we do our business. When we award grants to charities, we take an active interest in them and their activities. We want beneficiary organisations to feel part of our community and we seek ways to bring people together. Our aim is to provide a welcoming environment that is positive, encouraging, and supports charities to achieve their purpose. Please contact us if you’d like to know more. The RS Macdonald Charitable Trust was set up by Roderick Stewart Macdonald in November 1978 with funds inherited from his father. R S Macdonald, born in 1922, was the only child of Alexander Muir Macdonald and Lydia Macdonald. Roderick’s grandfather, R J Macdonald, had been one of the founders of the distillery company Macdonald & Muir Ltd, which eventually became Glenmorangie plc. Following his death in 1995, the Trust fell heir to Roderick’s substantial holding in Glenmorangie plc. The Trust’s shares in the company were sold in 2004 and subsequently re-invested with a view to increasing the amount available for distribution to charities. 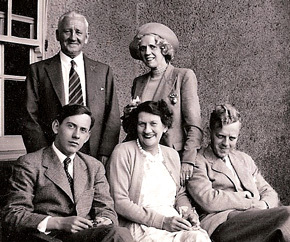 Image: RS Macdonald (right) with his mother Lydia (top right) and other members of the family. We are aware of those that are suffering and we are driven by a desire to do something about that. We are transparent in our operations, inclusive and have an open door to those who wish to speak with us. We take care in the management, allocation and use of our resources. We are here to help other charitable organisations achieve their aims. 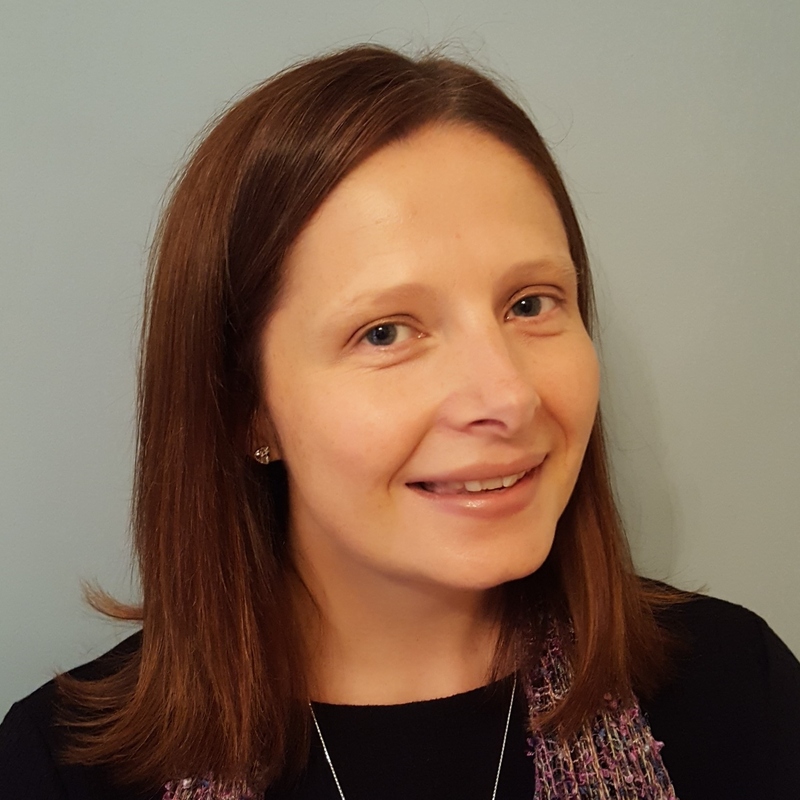 Rachel joined the Trust in 2018, following another role in grant making with the Cattanach Trust, which focused on supporting families living in hardship, particularly during their children’s very early years. 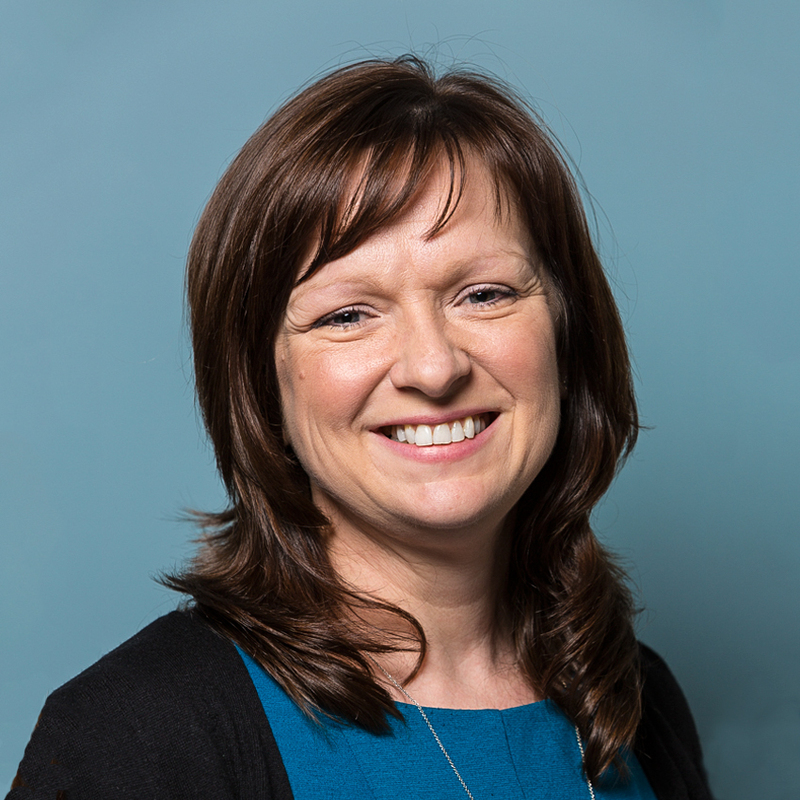 Rachel understands the value of grants – whether small, developmental or more strategic – to charities and the difference this can make to communities in Scotland. A psychology graduate from Durham University, Rachel’s career started in banking and management. Having qualified in financial services, she moved into the third sector, where she supported Business Development functions for Barnardo’s. She has also undertaken a governance-related role within local authority. In all of these roles, Rachel has enjoyed meeting people from all walks of life and in developing meaningful relationships, many of which have followed her from sector to sector. Rachel has a young family, who in their days off like nothing more than time in the great Scottish outdoors. Katie joined the Trust in April 2016 having worked in the charity sector and in an HR role at the University of Edinburgh for a number of years. Katie is delighted to return to grant making having previously been in a similar role at BBC Children in Need after graduating from Edinburgh University with a degree in Religious Studies. Away from work Katie likes to keep fit and healthy, enjoys Bootcamp, running and Geocaching. Kirsty joined the Trust in July 2017 having worked in the charity sector in Edinburgh as well as Dublin in facilities, administration and PA roles. Within the Trust, Kirsty is the main point of contact for office queries and also looks after the booking of our meeting room, assisting any beneficiary charities who may wish to use it. Outside of work, Kirsty keeps fit by running and has covered varying distances, including a marathon in 2014, however, doubts she will do another! Bruce retired in early 2012 after a full career with Mercer, originally as a consulting actuary advising on occupational pension provision. He held many management roles with the company, including global leadership of the Mercer’s retirement, risk and finance business and as its global chief retirement strategist. 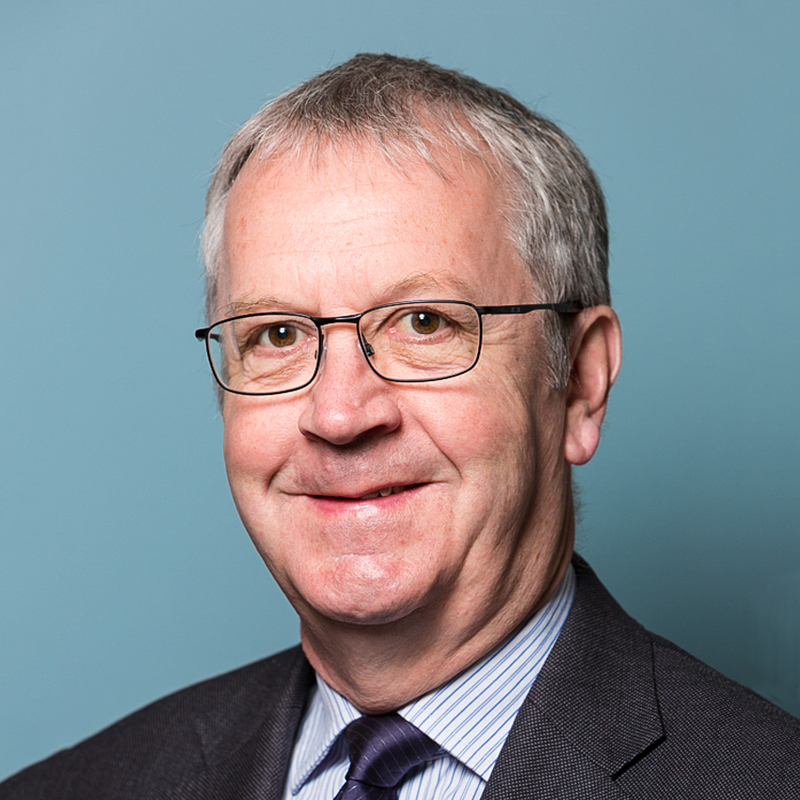 Bruce is also chairman of the MMC UK Pension Fund and a non-executive director of Baillie Gifford Life and Mercer Global Investments Europe. 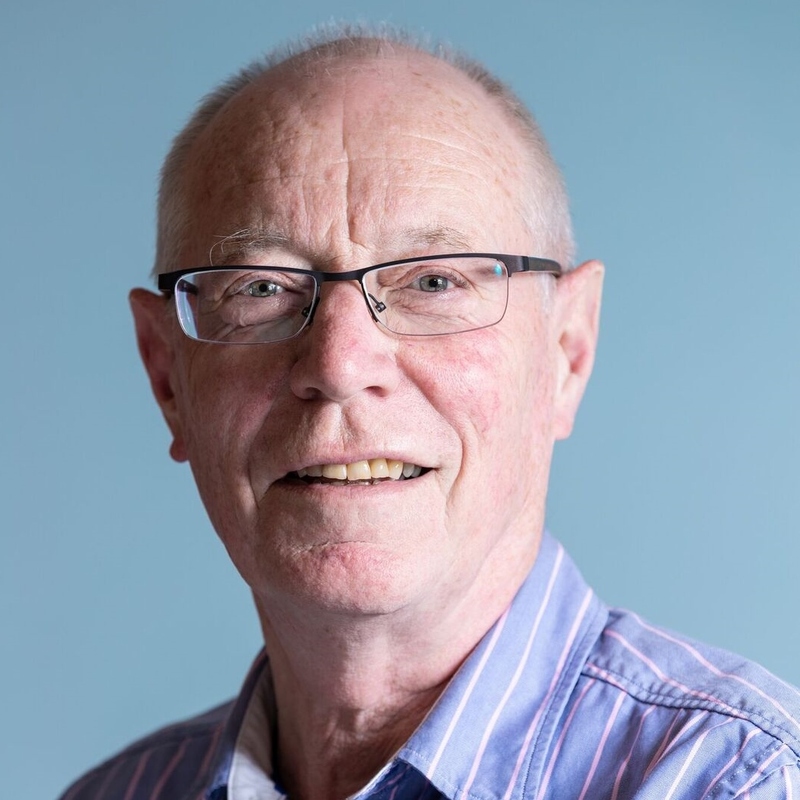 John qualified as a social worker in 1976, and since then has worked in social care in the statutory and voluntary sectors in Scotland, predominantly as a senior manager in community care. He retired from full time work in 2011 but has continued his involvement in social care. He is the Independent Chair of Child and Adult Protection Committees, and is the Chairperson of Key Housing Association and Community Supports. He enjoys being a grandpa and playing the guitar and golf, though not necessarily all at the same time. As a graduate of Glasgow University, Robert qualified as a corporate lawyer in 2001 with Dundas & Wilson in Edinburgh. 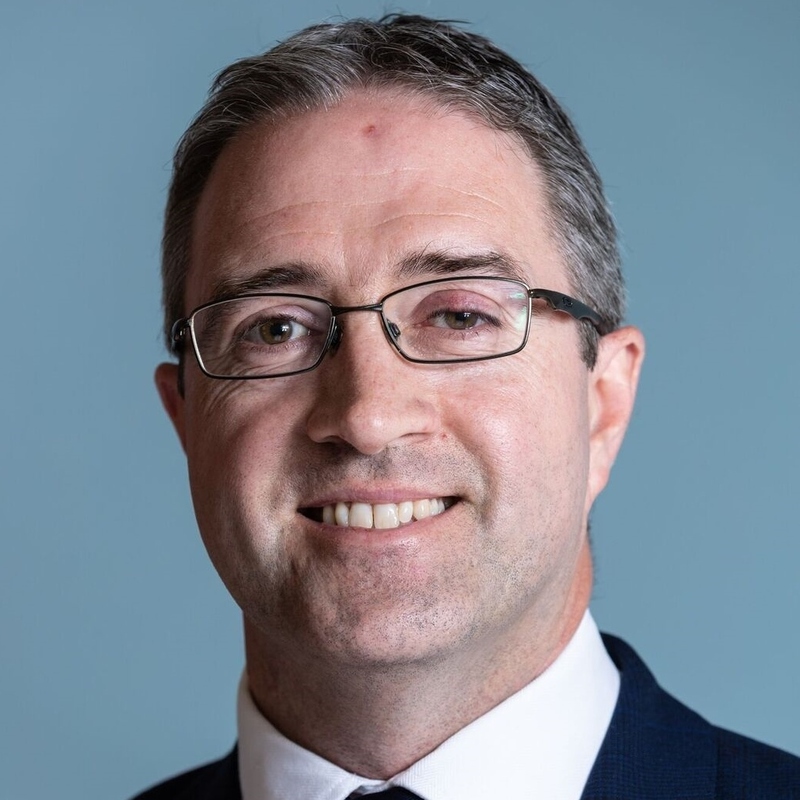 Since 2010, Robert has worked as in-house legal counsel for Virgin Money (acting as Head of Strategic Projects and latterly as Head of the Corporate and Company Secretariat team) and played a leading role in Virgin Money’s acquisition of Northern Rock plc and its subsequent IPO. Robert was also involved in setting up the operating arrangements for the Virgin Money Foundation and provides an introduction to business for primary school pupils via the Virgin Money ‘Make £5 Grow’ programme. Away from work, Robert enjoys football, golf and skiing and is involved in coaching children’s football through Aberdour Kids Football Club. 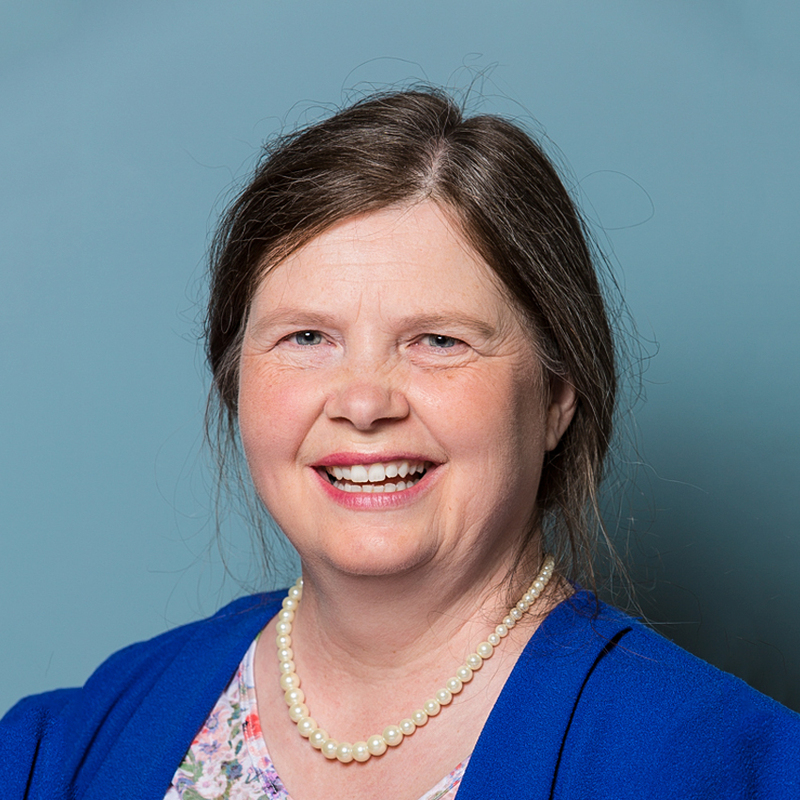 Tricia graduated from Edinburgh University Medical School in 1977 and after vocational training became a GP partner in Leith Mount and Cramond Medical Practice as the fourth generation Dr Donald. During her career as a GP she developed various medical interests contributing to Primary Care both locally and nationally. She was Honorary Secretary to the RCGP in Scotland, GP lead and Co-chair of SIGN, and the NW Edinburgh GP representative on the LMC and SGPC. She is a Fellow of the RCGP and RCPE and was awarded the MBE in 1999. 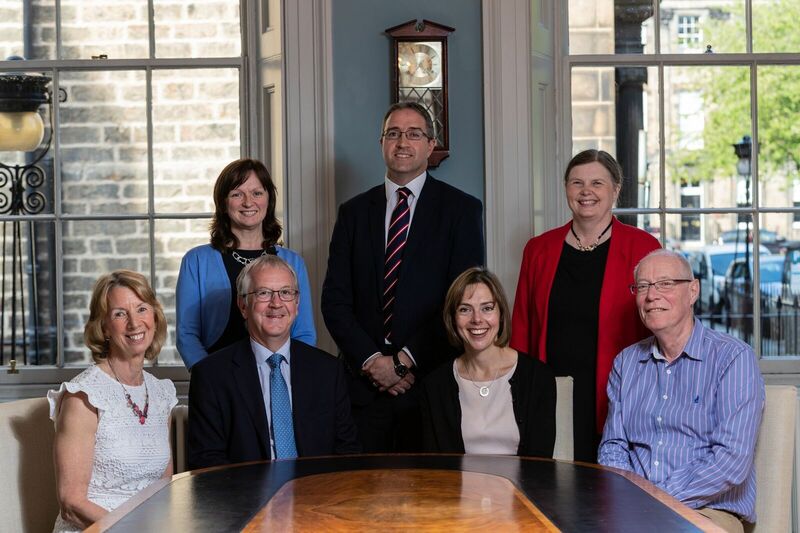 After 37 years as a GP, she retired from Cramond Medical Practice in June 2018 and is delighted to be appointed as a Non-Executive member of NHS Lothian Board to continue to serve the NHS in Scotland. 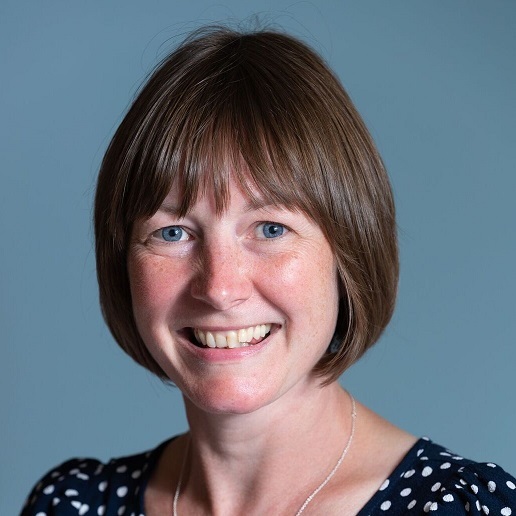 Tricia chairs the Research Panel for the Trust and in her spare time likes to go ski touring and walking in the hills, or listening to music and visiting art galleries. Fiona was born and educated in Edinburgh and graduated with a BA in Commerce in 1985. Fiona went on to have a varied career within the food and drinks industry in the West Midlands and in Scotland, with a brief spell in engineering after graduation. Amongst many highlights she worked within several disciplines including production, laboratory, operations, sales, marketing, hospitality, purchasing, consumer complaints, charities and sponsorship, multimedia and archiving. Since having a family Fiona has majored more on her interest in people and has been a trustee since 2006. 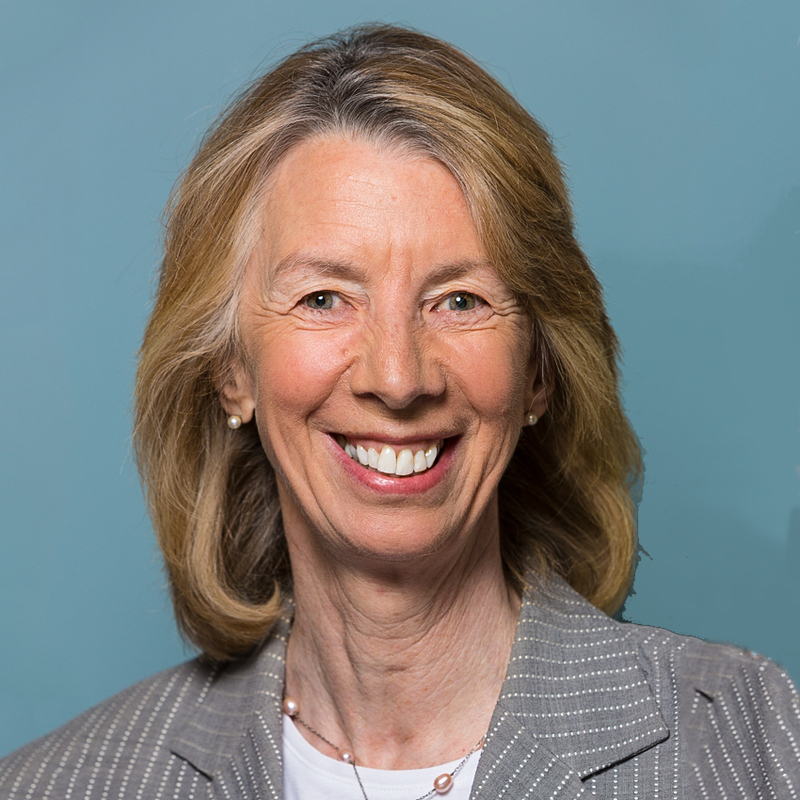 Moira has been on the Board of Trustees and chaired the Finance Panel of the Trust since 2014. She qualified as a Chartered Accountant with EY in audit before moving into corporate finance. 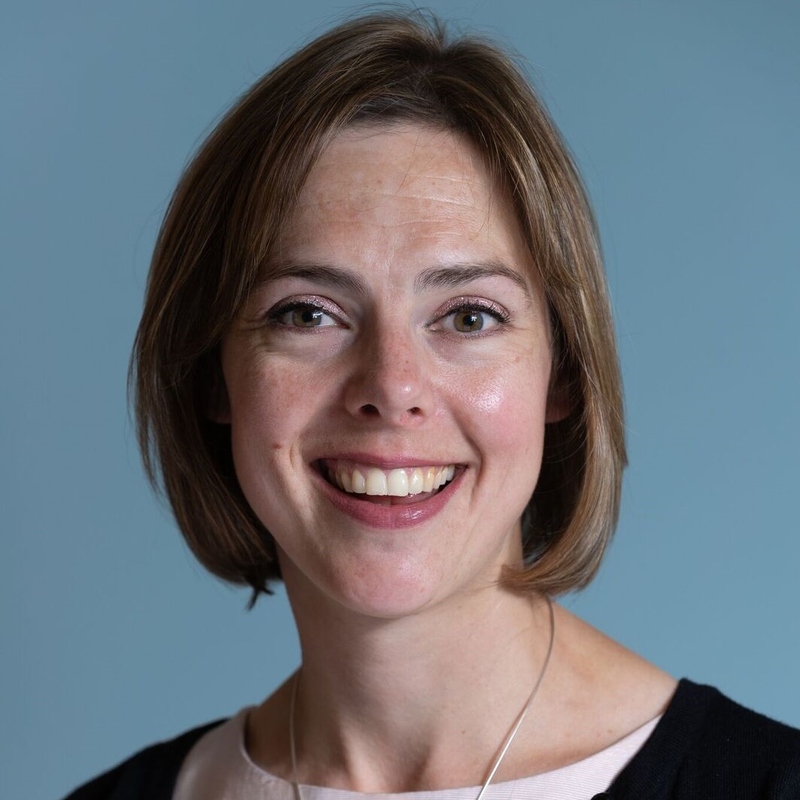 Subsequently she has held a number of senior financial management and strategic leadership roles in the oil and gas, charity and legal sectors in Edinburgh, including nine years as Director of Finance and Administration with CHAS. When not counting beans, Moira can be found counting beats, playing cello and piano in various chamber music groups.